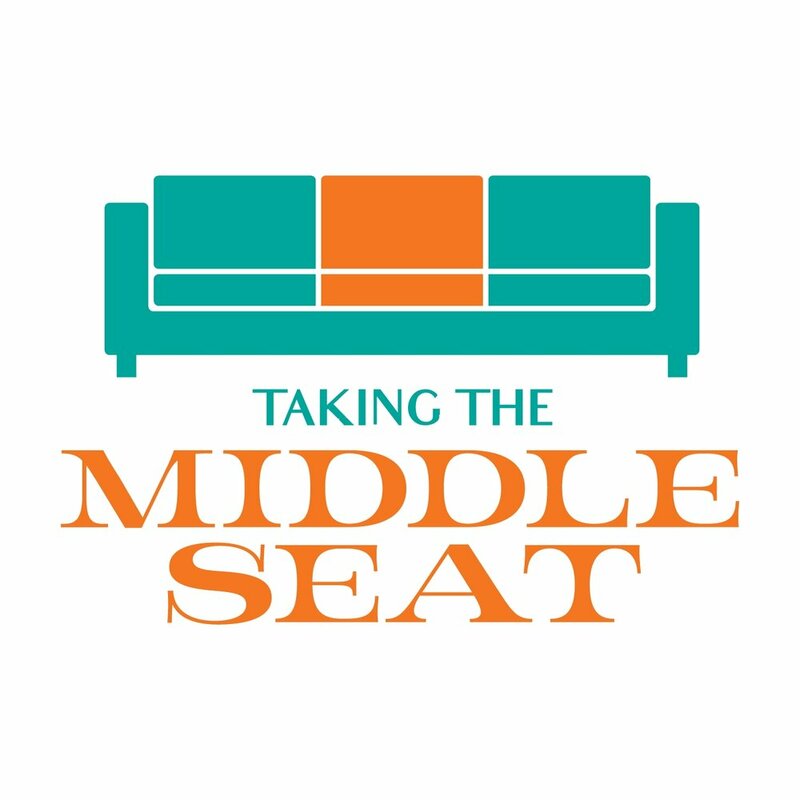 2.25.2019 - Creating awareness for eating disorders - Co-founder Bri Luginbill, board member Emily Martin and MIEDA founder Gail Hall talk about BBI and National Eating Disorders Awareness Week. February 2019 - Toresa B. Speaks talks with Bri Goodyear Luginbill and Connie Flachs about women and learning how to have a better positive image about our bodies. 1.19.2019 - Plus size? This ‘style party’ is just for you. 1.15.2019 - Morning Show With Shelley Irwin: We talk about the fundraiser Plus Size Only Clothing Swap, raising funds for an upcoming Better Body Image Conference. 6.5.2018 - A podcast interview with Bri Luginbill about her personal struggles with body image issues and how she helps herself and others turn these struggles into beauty and social change. 4.25.2018 - Bri Luginbill, Co-founder of the Better Body Image Conference, talks about her inspiration behind the conference. 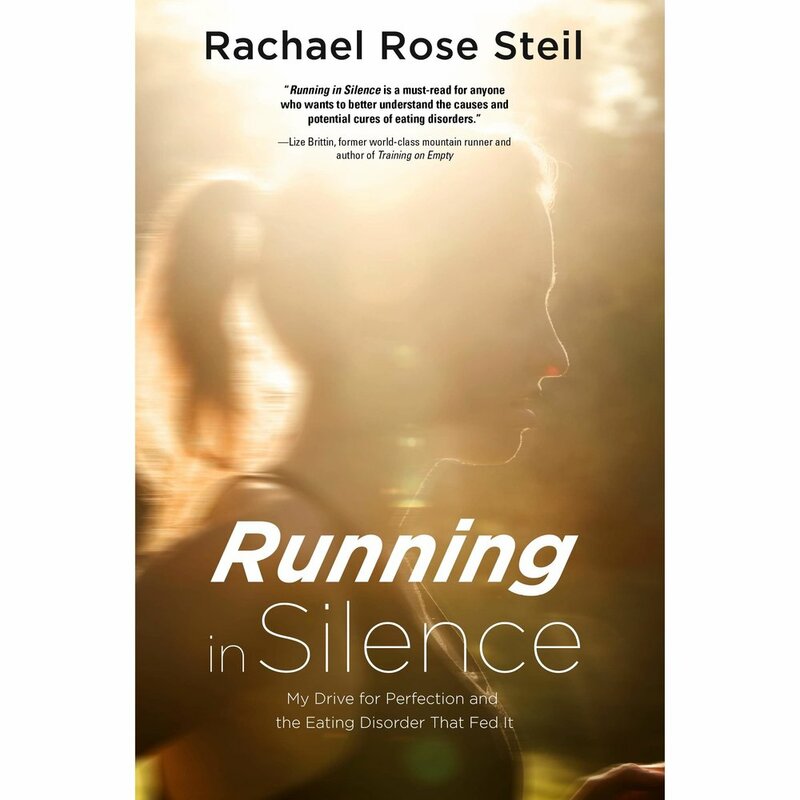 3.12.2018 - Rachel Steil, author of Running in Silence, reviews the 2018 Better Body Image Conference and reflects on her role as a workshop leader. 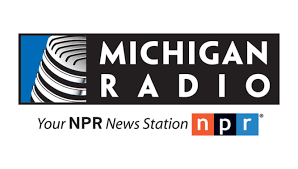 2.16.2018 - Morning Show with Shelley Irwin: Co-founders Bri Lugunbill and Connie Flachs talk about Grand Rapids' inaugural Better Body Image Conference on March 11, 2018. The goal is to start a conversation about positive body image. 2.12.2018 - Connie and Bri talk with Gold Coast Doulas on their podcast Ask the Doulas about the 2018 Better Body Image Conference. 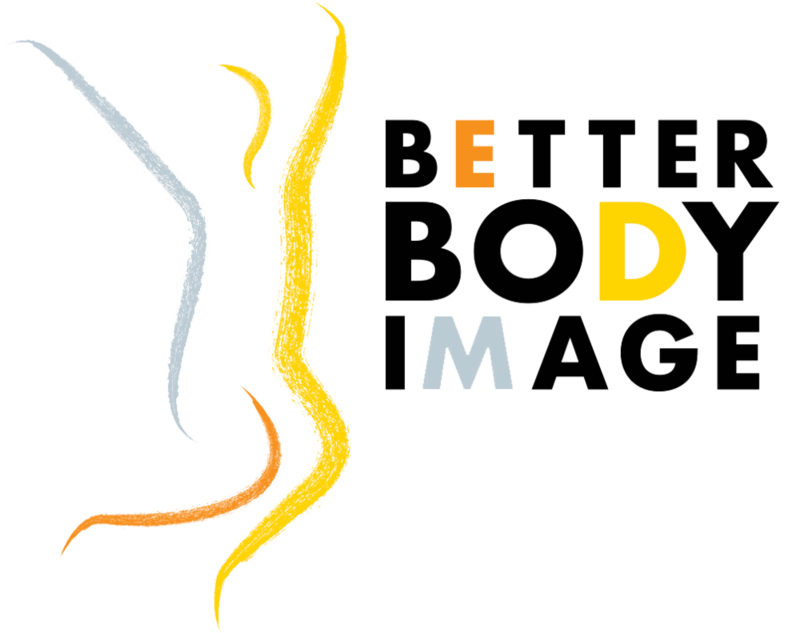 2.6.2018 - Better Body Image Conference aims to start conversation about positive body image in Grand Rapids.